We are seeking an exceptional and motivated candidate to join our busy team based in Cairns. We offer supportive and flexible working conditions and offer full-time employment, opportunities to undertake additional training and study with very competitive rates of pay. We can also offer Sponsorship. We offer above award rates to our staff, flexibility with work hours/days and an experienced, professional and well-respected team in Far North Queensland. We are a tree removal and vegetation management business in Cairns that is unique in its ability to provide on time, on budget tree removal, lopping, pruning, stump grinding, milling, chipping and mulching services. We also are capable of providing Arborist reports and tree risk assessments. We are seeking an experienced Truck Driver/Groundsperson to join our team. The applicant must be reliable, well-mannered and have the ability to work in a team environment, take direction, and follow procedures and instructions from management. To maintain our current company culture, it is important to us that you contribute a positive personality, a healthy lifestyle, display a strong work ethic, show maturity and the ability to work both independently and as part of our established team. 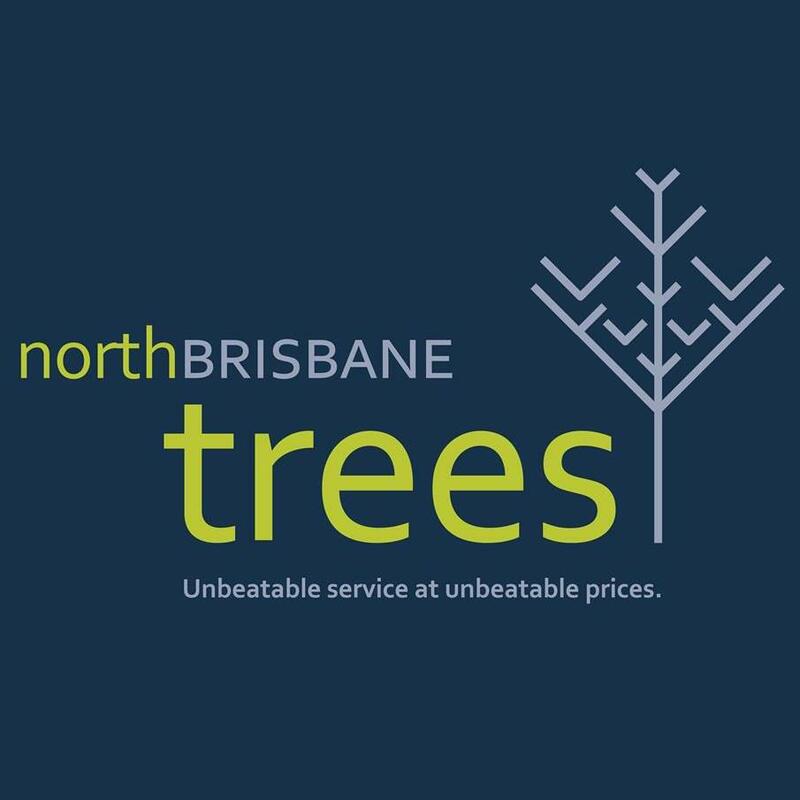 We have been providing quality tree services for Brisbane (primarily northern suburbs) for over twelve years. We are a family owned and operated company and we take pride in every aspect of the job. We have worked hard to position Tim the Tree-Man as a reputable team of highly qualified Arborists in an unregulated industry. 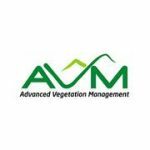 We hold memberships with Arboriculture Australia and the Queensland Aboricultural Association. Our plant and machinery is late model and is well maintained. Our equipment and staff are also well looked after. We service residential homeowners, Body Corporates, Real Estate Agencies, Commercial Property Owners, Developers and Educational Institutions. We enjoy team activities and occasionally participate in charity events. If you tick all the boxes above and are not afraid of hard work, or sweat, then we want to hear from you! Please DO NOT apply unless you are a competent and experienced Truck Driver. This is an essential part of the job. (We do not mow lawns or weed gardens. This skill set is not required in our line of work). Send your resume to info@timthetreeman.com.au or call Jan on 0412 738 038, during standard business hours, if you consider this role a good fit for your skill set, experience, personality, and goals for the future. We are seeking an experienced Groundsperson to join our team. The applicant must be reliable, well-mannered and have the ability to work in a team environment, take direction, and follow procedures and instructions from management. To maintain our current company culture, it is important to us that you contribute a positive personality, a healthy lifestyle, display a strong work ethic, show maturity and the ability to work both independently and as part of our established team. Please DO NOT apply unless you are a competent and experienced Groundsperson. This is an essential part of the job. (We do not mow lawns or weed gardens. This skill set is not required in our line of work). Applicants must have a truck licence or be willing to obtain a truck licence. We offer supportive and flexible working conditions and offer full time employment, opportunities to undertake additional training and study with very competitive rates of pay. We can also offer Sponsorship and are accredited to meet sponsorship requirements and 457 Visa. We offer above award rates to our staff, flexibility with work hours / days and an experienced, professional and well respected team in South East Queensland. We complete work privately, within real estate and government departments carry out work to a very high standard and pride ourselves on exceptional customer service and our record with repeat customers. We also work in the area of Tree Risk Assessment, Arborist Reports, Providing custom pieces of timber and timber products for Landscapers and Landscape Architects, Mulch and Firewood Supplies and stump grinding. • Certificate lll in Arboriculture or equivalent experience. if applying for this position. -experience preferred but not essential. -must have driver’s license, be reliable and a team player. Brisbane Tree Experts has 2 roles needing to be filled. One Groundie and one climber. :- Drug free, clean and tidy appearance. :-Experience would be great but training will be offered. :-MR license or at least a car license. All tickets and training will be supplied and Cert III will be on offer to successful applicants. Temporary Onsite boarding can be on offer to guys/girls looking to move to Brisbane. We have a room with beds, shower and toilets onsite. Remuneration will be discussed in an interview. Seeking two experienced tree climbers to effectively lead our operational aboricultural crews. Rewarding role, with your work on display for our beautiful Sunshine Coast! There is no better place to live and work than on the Sunshine Coast, especially with an outstanding organisation like Sunshine Coast Council. With the vision to be Australia’s most sustainable region - Healthy, Smart, and Creative, Council is at the forefront of delivering a number of game-changer projects that will see the region become a hub for innovation, entrepreneurship and creativity, along with opportunities and a lifestyle for all to enjoy. The Parks & Gardens Branch play an integral role in the care, management and operation of the Sunshine Coast’s open space, recreational areas and urban environment. Within this, two supervisory roles are now available, to drive the implementation of integrated, proactive and programmed amenity street and neighbourhood parks’ tree maintenance. You’ll be an experienced tree climber, with operational experience in leading a crew. You’ll be proactive, approachable and naturally value your team, with a positive attitude, good emotional balance and strong communication skills. 9-day fortnight - to support your enjoyment of the lifestyle benefits Sunshine Coast has to offer. For full details regarding this position and what to include in your application, refer to the Position Profile. Alternatively, click “Apply for this job” and follow prompts to complete your application. Helpful information to assist you in completing your application is available on the Sunshine Coast Council website. To learn more about Council’s vision and projects, you can view the Corporate Plan 2018-2022. For specific enquiries contact Jie Wells during business hours on 0439 780 114. Through its Reconciliation Action Plan, Sunshine Coast Council supports social and economic opportunities for the local, Indigenous Australian community and as such, strongly encourages Aboriginal and Torres Strait Islander people to apply. To assist in the safe and sustainable management of the Sunshine Coast Councils urban forest, primarily by assessing tree maintenance requests lodged by members of the community and other stakeholders. You will also play a key role within the operational activities of the Arboriculture Services Unit by participating in the supervision and management of the work teams involved in the maintenance of street and park trees managed by Council. You will have a strong focus on customer service. You’ll be reliable and organised, and know how to manage time and resources wisely. You’ll be a team player, with excellent written and verbal communication skills, which will carry your ability to manage and coordinate arboricultural work groups, whilst keeping workplace health & safety as a paramount priority and providing excellent customer service to your clients. Knowledge of relevant Australian Standards, state and federal legislation and industry best practice. Demonstrated extensive experience in operational and or assessment roles within the arboricultural industry. As an employee at Sunshine Coast Council, you will have access to a range of employee benefits, including 9-day fortnight, corporate healthcare and 17.5% annual leave loading. In return, you’ll be working with an outstanding organisation which strives to be our best and work as one team to deliver high standards of service excellence and a healthy, smart, and creative future. Plus you’ll enjoy all of the lifestyle benefits the Sunshine Coast has to offer. For full details regarding this position, refer to the Position Profile on the Sunshine Coast Council website. Alternatively, click “Apply for this job” and follow prompts to complete your application. For specific enquiries, please contact Jie Wells during business hours on 0439 780 114.